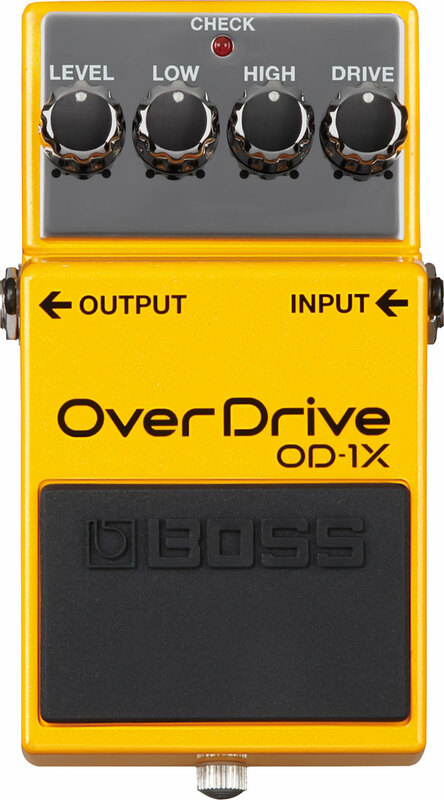 OD-1X, Overdrive pedal from Boss. 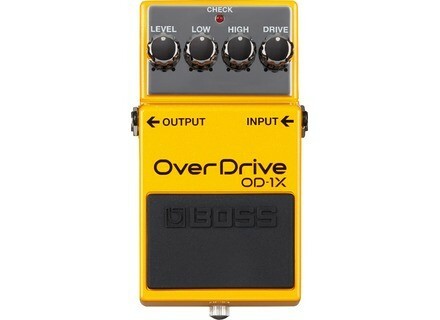 Boss OD 1x is a redesign of the original OD 1 overdrive pedal I got it recently after i saw it being introduced at the NAMM show and i been satisfied. It has 4 knobs Level, Low, High, Drive. Has one input and one output. It has cool new medal knobs compare to the older model. 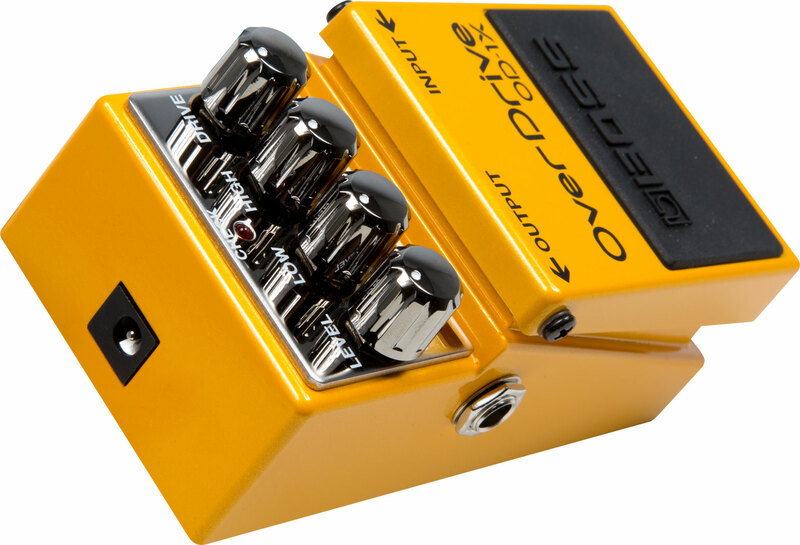 Its a very dynamic sounding pedal the other overdrive pedals i had to deal with were very compressed sounding. It also has a Multi Dimensional processing which makes the distortion adapt to the way you strum. Its a very smooth overdrive pedal sounds great with a tube amp. It uses basic power 9v. Its the basic form of the boss pedals very easy to use clear and visible and built like a tank. Manual is not needed, controls are basic, same as the layout of the pedal . I like to use this pedal with My Gibson Les Paul to bring out that heavy sound out of the pedal. 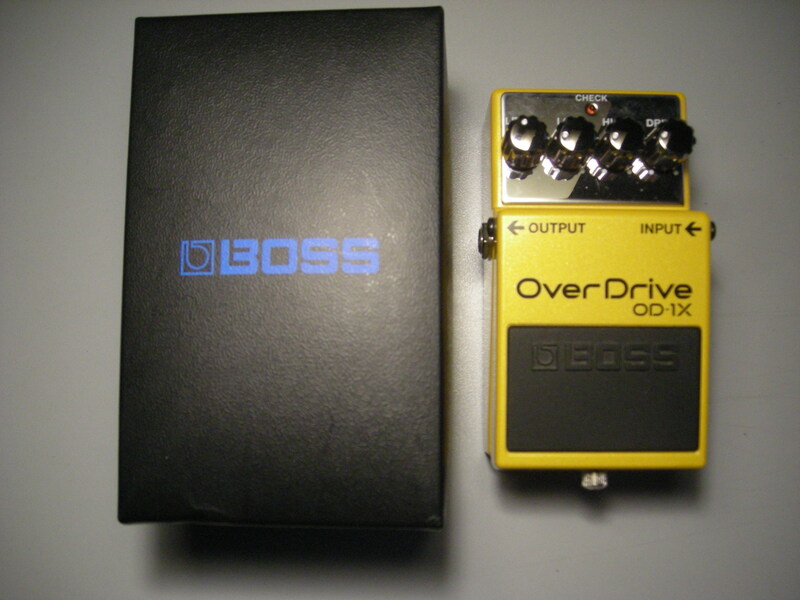 The sound is very smooth and clean for a overdrive. You can hear the difference in the sound in the way you strum the MDP (multi dimensional processing) is a nice touch to the sound of the pedal. You can control the drive in a wide range to get a blues sound or a heavy rock sound to it and anything between, with the drive cranked all the wide, it gives a big wide smooth sound with little fuzz in there, its a perfect combination. 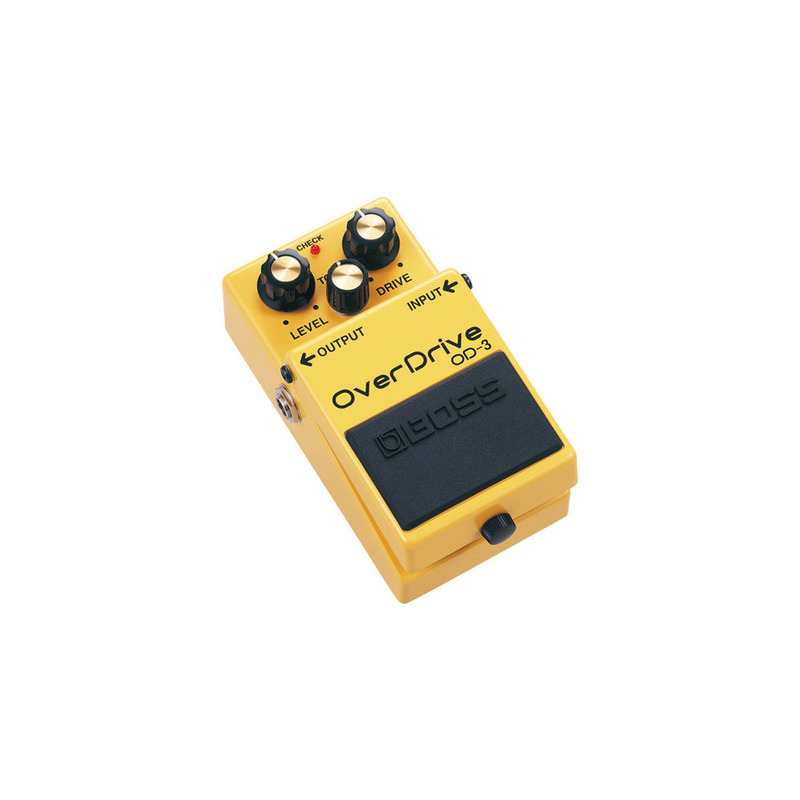 My favorite thing about it is how smooth of an overdrive it is, I used many overdrives before and this pedal gets the job done well for the things i need it for. I tend to resell the items i don't like or need but this one I'm keeping. The price is fair and its a standard for the boss pedals, the chrome looks great makes it stand out more from the other Boss pedals.